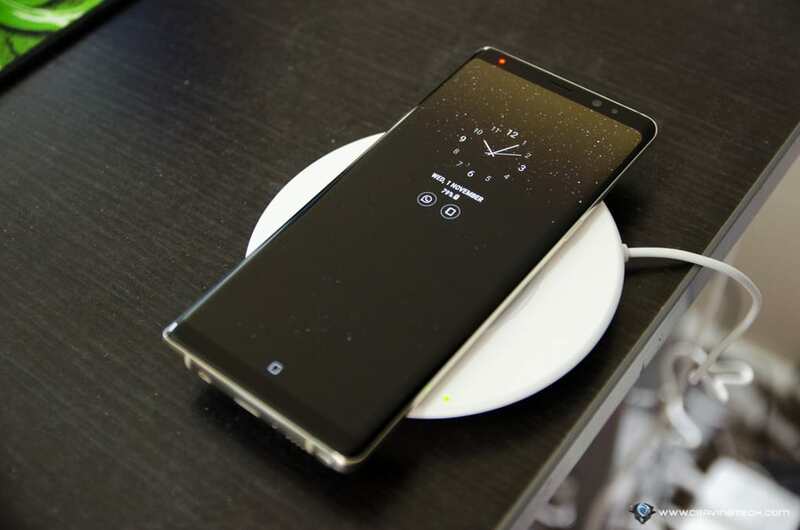 There is no official Samsung Galaxy 10 release date just yet (some analysts speculate it might be coming in early 2019, yet no official word from Samsung), but a new report from the well-known analyst, Ming-Chi Kuo, predicts a feature that is most likely to be on the new phone. That feature is the in-display fingerprint reader, which we all know, a technology that is new but maturing this year. Vivo X20 Plus UD was the first smartphone with an in-display fingerprint reader and released early this year. While Samsung had been trying to have this released on their phones for the past couple of years, we saw none of it (which was most likely caused by the limitation of technology itself). But what do people think of an in-display fingerprint scanning? For a start, it’s definitely a more natural experience compared to placing your finger at the back of the phone (like the Samsung Galaxy Note8 and newer). You sometimes would misplace the finger on the camera lens, or having to jiggle your way with awkward angles to unlock the phone. What about face scanning and unlocking? So far, it looks like only Apple who can claim that it is very secure on the iPhone X. OPPO has a similar method and technology to do face unlocking (such as in their most recent OPPO R15 Pro), but even OPPO themselves said the fingerprint scanning is still more secure. And don’t forget. Face scanning requires a rather perfect angle for the sensors to be able to see and scan your face. In-display fingerprint scanning does not. You can place your phone on the table and unlock it easily with an in-display fingerprint scanning. We’ll have to wait to find out whether Samsung has any more surprises for us.